If there is one thing in particular that Comic Jumper exceeds at, it is humor. This isn’t to say the rest of the game doesn’t shine, but nothing can quite match the witty banter of the colorful cast of characters Twisted Pixel has created. It seems the team behind the game has realized this, as they have unleashed the entire cast of personalities on twitter. 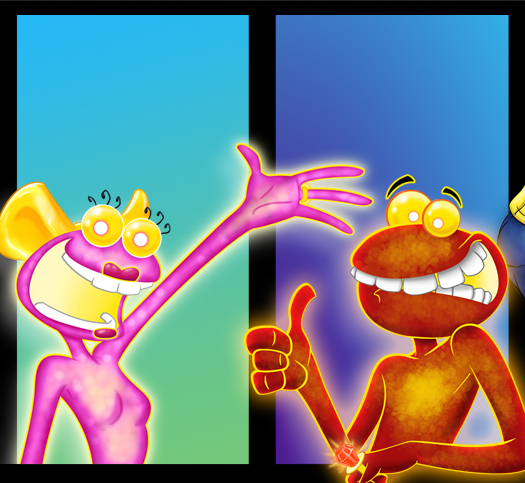 You can follow the humorous happenings of the Comic Jumper universe here. 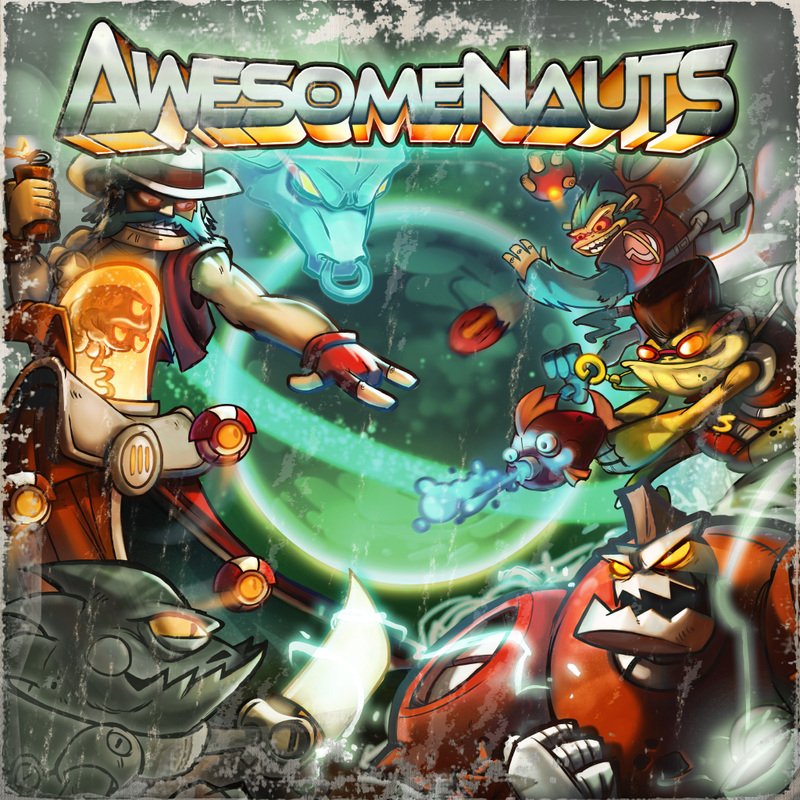 If you’re on the fence about picking up the game, make sure to check out our review. 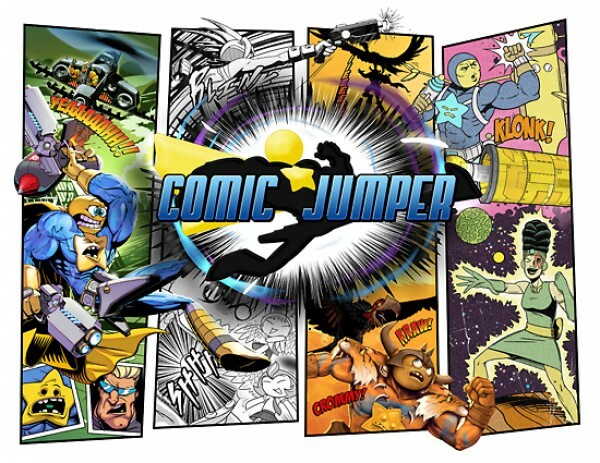 Not to mention, you could get lucky and win a copy of Comic Jumper for free.